5 Copies of ‘Hey Dog! Let’s Talk’ to Giveaway! Home > 5 Copies of ‘Hey Dog! Let’s Talk’ to Giveaway! Hey Dog! 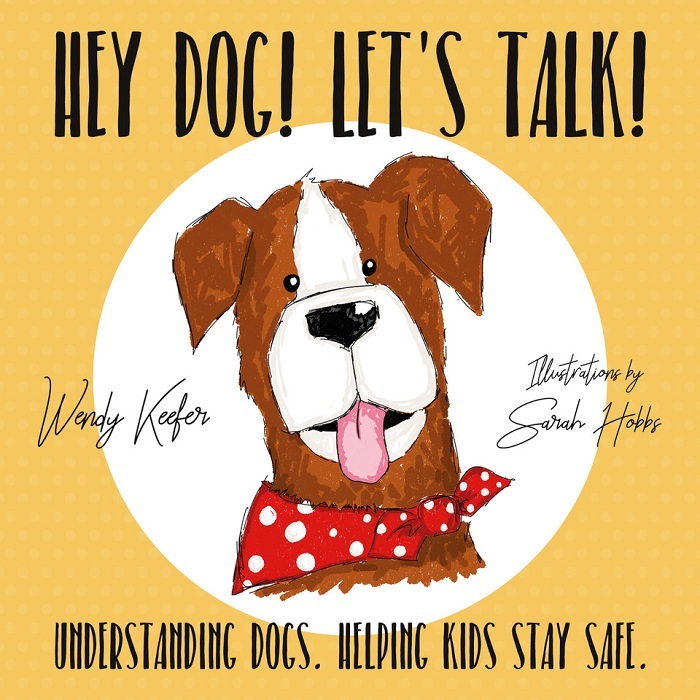 Let’s Talk is a beautifully illustrated children’s guide to understanding dogs and learning to communicate with them in a way they will understand and to celebrate the book’s release, we have five copies to giveaway. Written with ages 4–7 in mind it is intended to be read with parents to stimulate discussion. 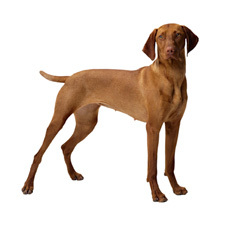 It is the author’s hope that parents will encourage their children to practice the communication techniques with the dogs around them and that this, in turn, will help to reduce the number of avoidable dog bites that are sadly on the increase. The knowledge gained from this book is not only important for children wishing to develop safe relationships with their family dogs, but it can be invaluable to those who are frightened or otherwise don’t want to interact with dogs at all. To find out more information, please see: https://www.bookguild.co.uk/bookshop-collection/non-fiction/self-help/hey-dog-lets-talk/ The book is available to buy from Amazon, The Book Guild and all good bookshops. So what are you waiting for? To enter this giveaway all you have to do is comment on this post here leaving your email address hidden behind your username. Previous Post: 5 Copies of ‘(Definitely) The Best Dogs of All Time’ to Giveaway! Next Post: Win a Bundle of Pet Munchies NEW Buffalo Dental Chews! We LOVE Dogs. YOU LOVE DOGS. So let's get together. Join our exclusive, FREE eNewsletter service and we'll make you laugh, cry and learn. 100,000+ dog owners can't be wrong! So join them.